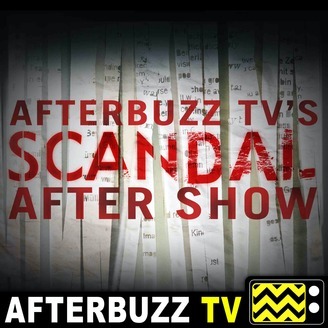 The Scandal After Show recaps, reviews and discusses episodes of ABC's Scandal. 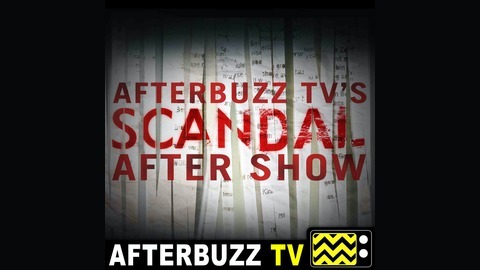 Show Summary: "Grey's Anatomy" creator Shonda Rhimes is the creative mind behind this ABC drama. Olivia Pope, a former media consultant to the president, is ready to move on with her life and opens her own crisis-management firm, but she can't seem to shake ties with her past. Olivia's staff includes Quinn Perkins, who has a complicated history, and hacker extraordinaire Huck. As she moves forward it becomes clear that, while her staffers may specialize in cleaning up the lives of other people, they can't seem to do the same for themselves.